A Frankenstein/Bride of Frankenstein Kewpie doll mash-up... This was a total blast, to tattoo. My client was a huge Munsters fan... So she wanted something to commemorate that show. My take of a flying fish... I tattooed this on the loveliest woman I know... My fiance Sarah. It's based on some Greek pottery designs, mixed with traditional tattoo esthetic. One of my flash designs, come to life. This is tattooed on my good friend/art dealer Lauren. She has an amazing collection of tattoos... So it was an honor to add to it. The judge from Pink Floyd "The Wall." This was a great challenge for me, with the colors. But I was pretty happy how it turned out. 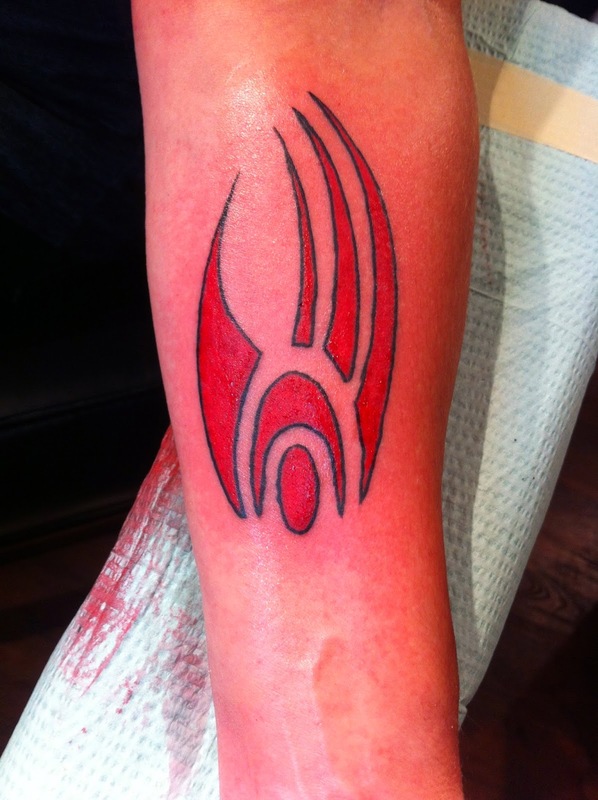 My client wanted a tattoo for her brother who is a Trekkie. Sadly he is losing the battle with cancer, and she wanted a tattoo to celebrate him. It was an honor to tattoo her. 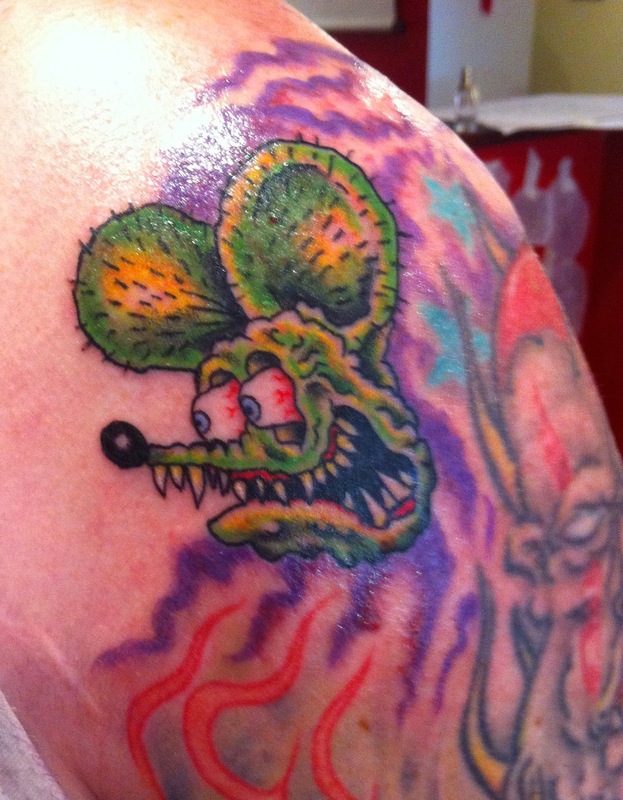 I tattooed this Rat Fink tattoo on my homie Tank. It was a real fun tattoo. 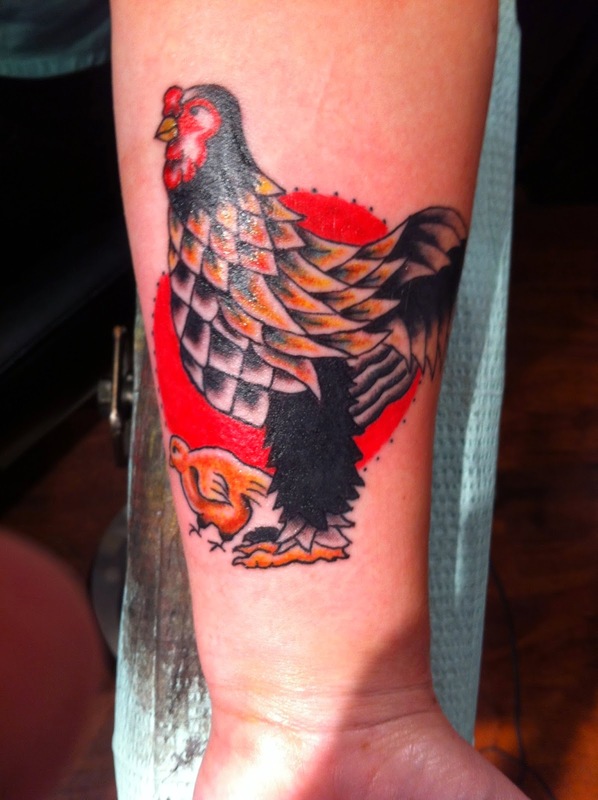 I tattooed a Brahma chicken on one of my favorite clients. She wants a arm filled with different birds.. All of which I'm happy to tattoo. 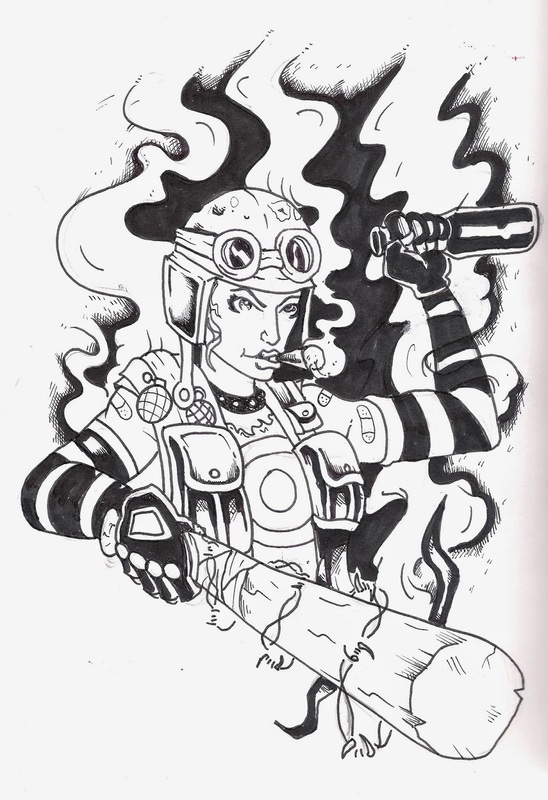 A Tank Girl drawing out of my sketch book. 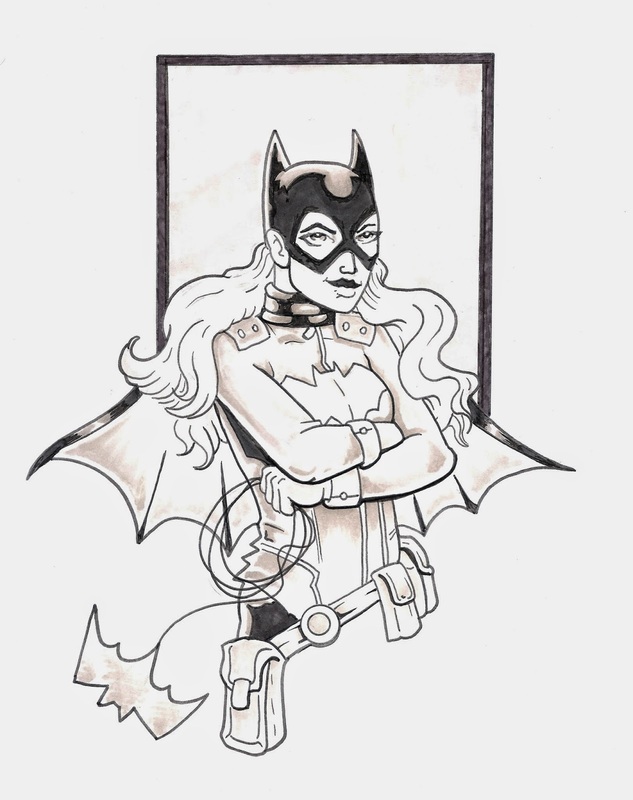 A drawing of the new Bat-girl... I'm really excited to read this book. 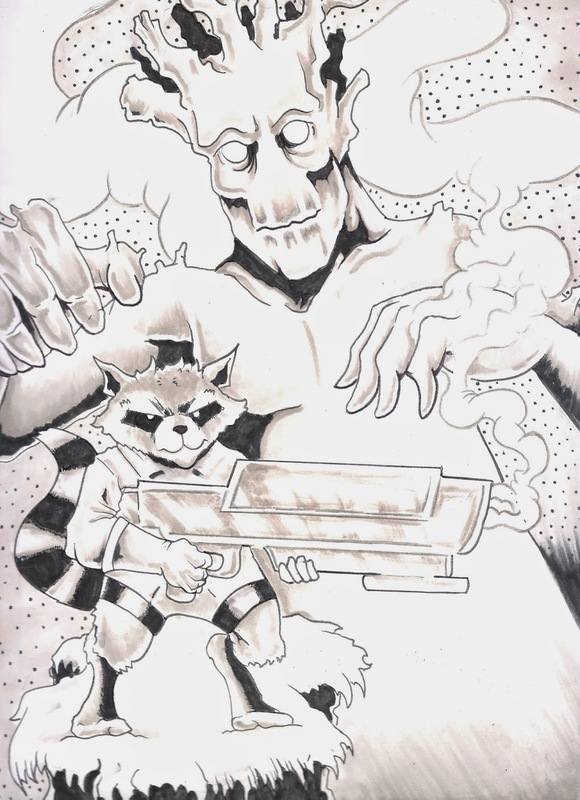 Just a few weeks till Guardians of the Galaxy movie comes out... I can't wait to finally see this!!! Vaughn Bodē birthday was this last week... 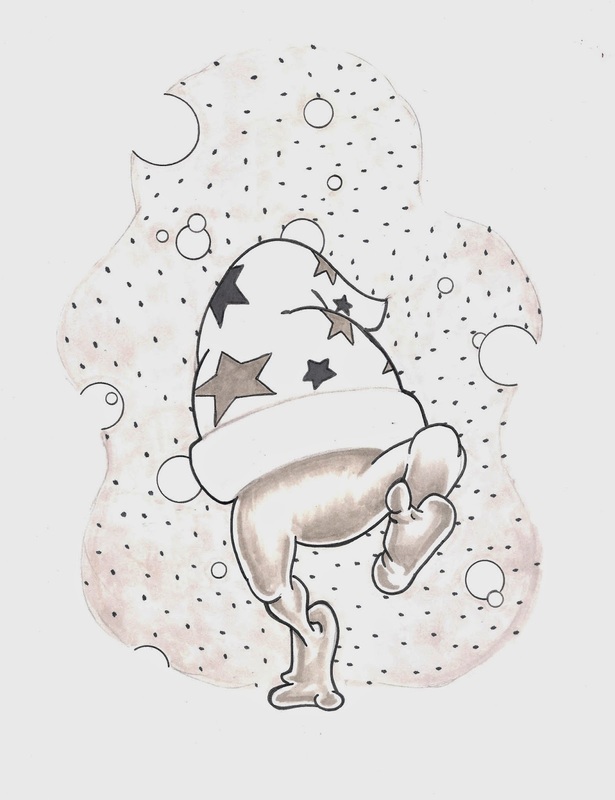 So I drew the Cheech Wizard in honor of it. 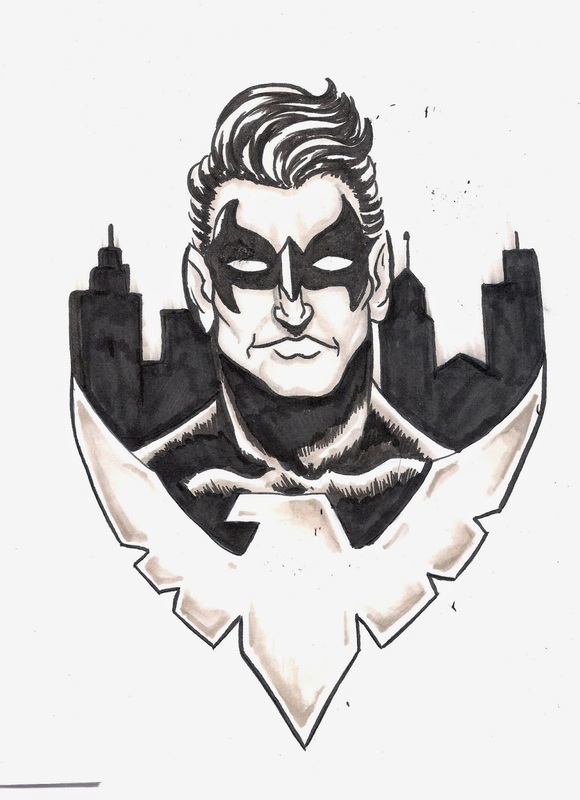 My Nightwing drawing for the http://challengersassemble.wordpress.com/ challenge.